Living in a huge house with lots of outdoor space is amazing and definitely one of the best ways to make sure every member of your family always has enough storage and maneuvering space, but that’s not always an option all of us can enjoy. Sometimes, we’re confined to a small indoor and outdoor space, yet that’s quite alright if you know how to make to the most of this situation. Tiny homes and small backyards can go a long way and you can make them work more easily than you think, so here’s what you need to do and how something as simple as lighting can mean so much to an owner of a tiny home. In tiny houses, it’s all about these three things – you have to think outside the box if you want to utilize every inch of the space you have, and only by being practical, creative and innovative can you do so. Clever storage options, multifunctional furniture, spaces that can be used for several purposes and a backyard that uses its full potential are just some of the ways to be practical in a tiny house. Moreover, living in such a place comes with a couple of benefits and these homes are easier to clean, cheaper to maintain, simpler to organize and sure to bring your family closer together. The same goes for tiny backyards as well, and now that you’ve maximized the potential of your indoor space, what can you do with the outdoor area? This is probably the most attractive and decorative idea out there, but it’s also among the simplest ones too. 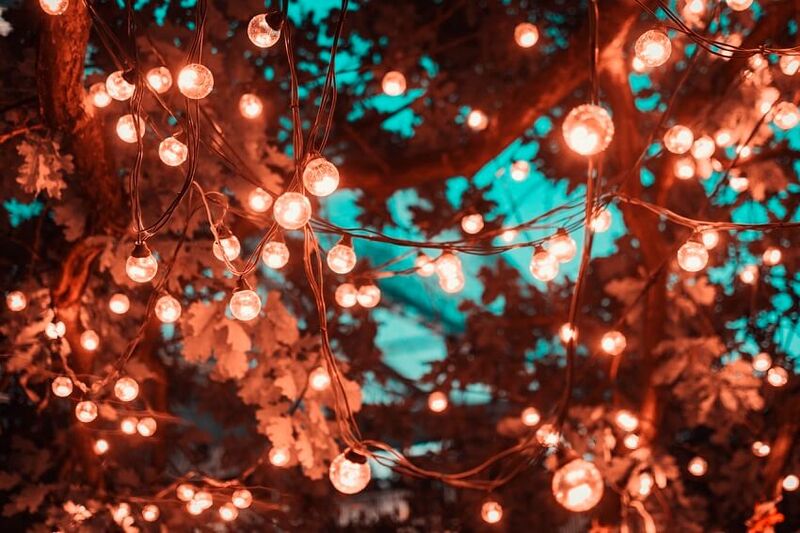 All you have to do is hang lots and lots of string lights all around your tiny backyard, make sure they’re positioned perfectly, turn them on and enjoy! These could provide you with a perfect ambience for a nice dinner with your family, so try this idea out as soon as possible. Chandeliers are an amazing way to illuminate your patio, especially if you love welcoming guests here and spending quality time with your family. All you basically need are a few LED light bulbs, and you’re almost ready to go. However, certain countries, such as Australia, forbid you from doing your own electrical work, and installing an outdoor chandelier is one of the things you might want to leave to a professional, just in case. That’s why lots of Aussies are looking for a reliable Sydney electrician who can do this for them and make sure all the laws and standards are respected and your backyard is properly lit. 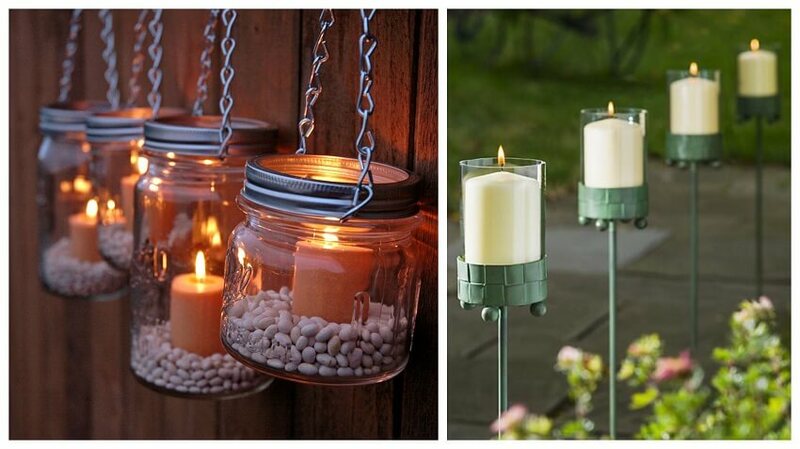 Lots of people love candles and what these can do for their backyard, no matter how big it is. 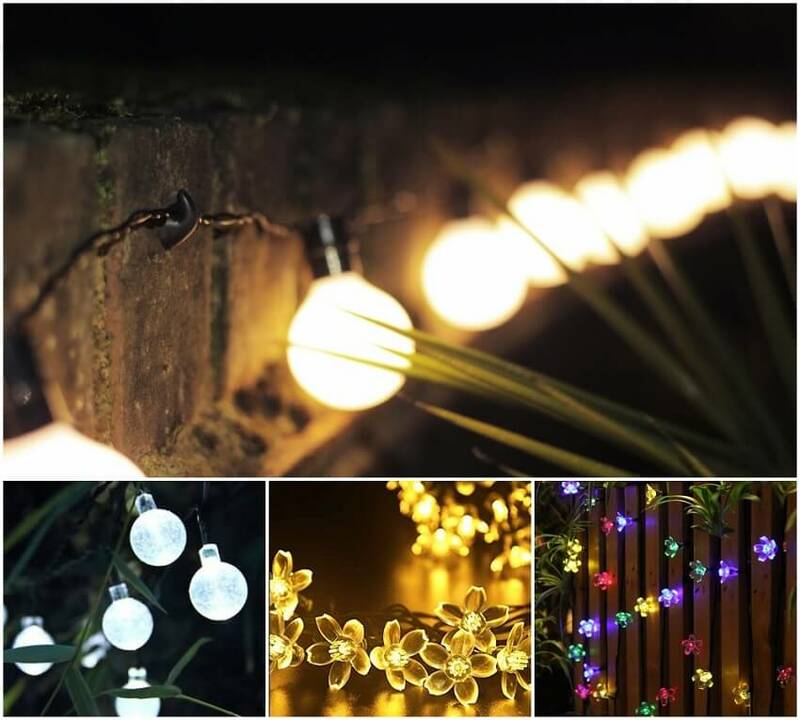 Spreading them all over your outdoor area is one of the cheapest and easiest ways to ensure you’re surrounded by a proper amount of romantic light, and it’s also among the most frugal and eco-friendly ideas as well. You can place candles in mason jars and hang them from your trees, place them on your fence or just put them on the ground and thus regulate the amount of light in your tiny backyard. This is another popular and sustainable idea that people all around the world just love, particularly those who are environmentally-aware and trying to do something good for our planet. 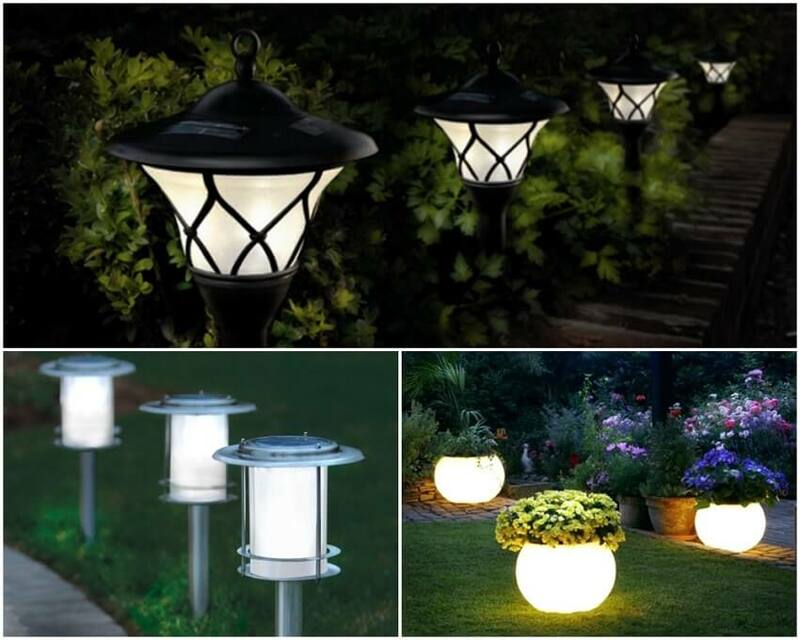 If placed, installed and maintained properly, these solar-powered lights will make your garden appear bigger than it actually is, and that’s something we all need. Again, there are lots of options you can choose from, so find the model that fits you and your style the most, introduce it into your backyard and you’ll be able to enjoy a new sort of smooth and soothing light sooner than you think. If you too live in a house that’s equipped with a small backyard, some of the other lighting ideas you might want to consider include a small outdoor fire pits, Christmas lights on your fence line, rope lights along your garden pathway, string lights wrapped around your trees, as well as Chinese lanterns you can hang in your backyard and turn into a fun and relaxing space everyone’s going to feel comfortable in. Mike is a Home improvement blogger, DIY enthusiast and resident sustainability buff. He is a regular writer at Smooth Decorator and a contributor on several interior design and eco blogs, always on the lookout for new ideas and latest trends in the field.